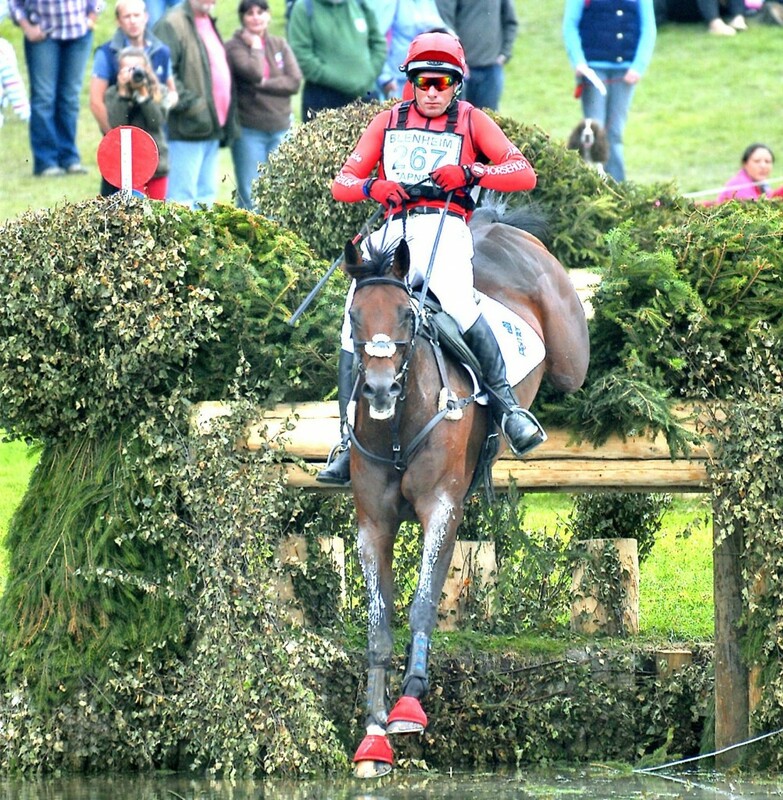 Kitty King’s blog: 4th in the UK rider rankings so far this season! 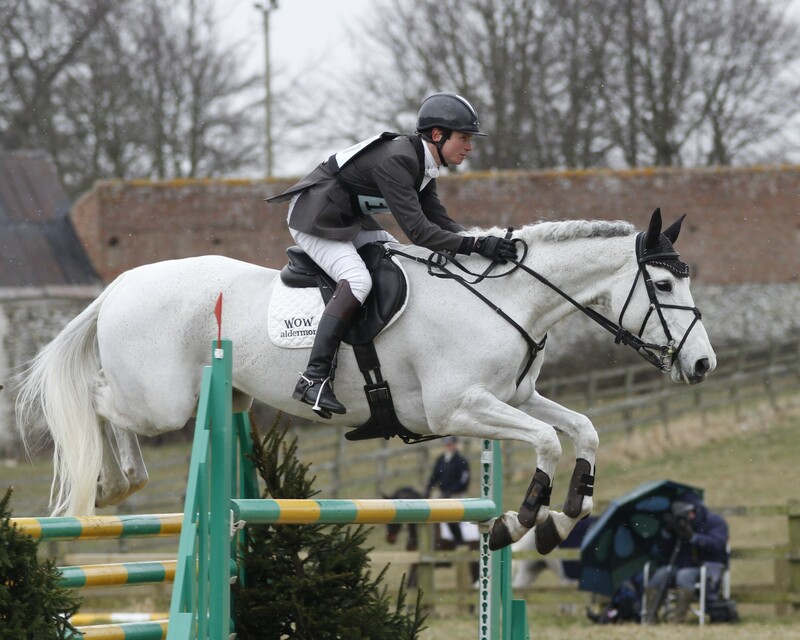 “Persimmon won his 4th consecutive CIC ** at Burnham Market, not bad for an eight year old! 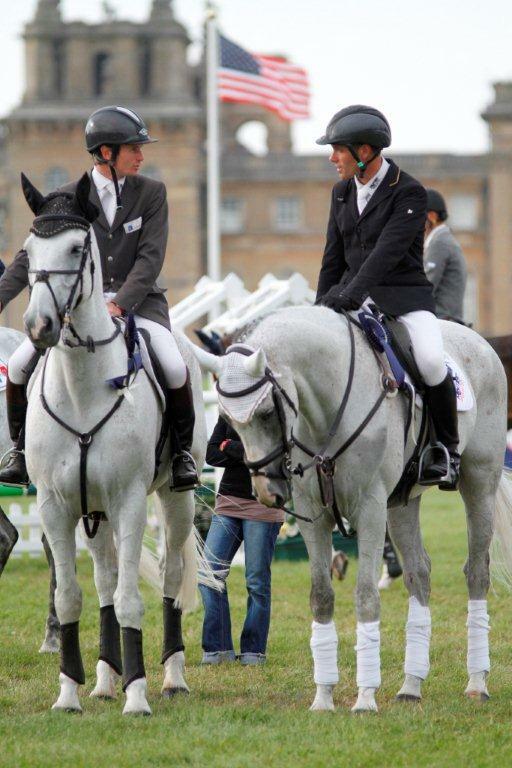 We have also been to Weston Park where Persimmon and Zidante both did the Advanced. Zidante lead after the dressage and did a lovely double clear but I didn’t push her cross country so we had four time penalties which meant we came 2nd. Persimmon did his first ever advanced there and coped really well. He was a little green in his flying changes but I was very happy with him and he still came 9th. I was really pleased that he stepped up to that level and came in the top ten! The young horses have been great, Caeleste only started eventing this season and went up to Novice at Larkhill where she was second and then won the Novice at Hambleden. Ceylor LAN is a nice 6 year old who won all the 5 year old championships last year and he won the Novice at Larkhill and then came 7th at Hambleden in the CIC*. I took it very steady with him as he is a big horse and the course was very twisty. 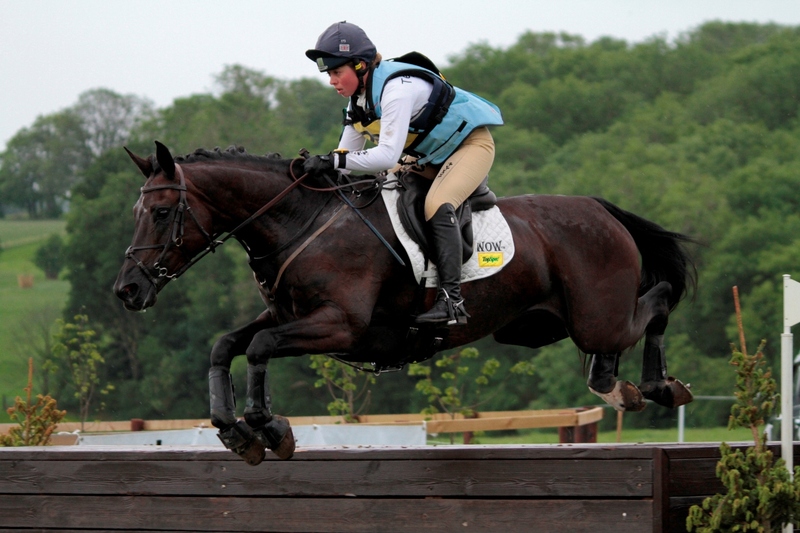 Mo Cuiske also did the CIC* at Hambleden and came 4th which is very promising as he is aiming for Tattersalls. I also have a new ride, Very Special Z, owned by Ben Walden who also owns Zidante. I have only had a few weeks and he was second in the Novice at Aston Le Walls and then won the CIC* at Hambleden which I was thrilled about. He is also aiming for Tattersalls at the end of May. Kitty King’s Blog: Snow problem here! 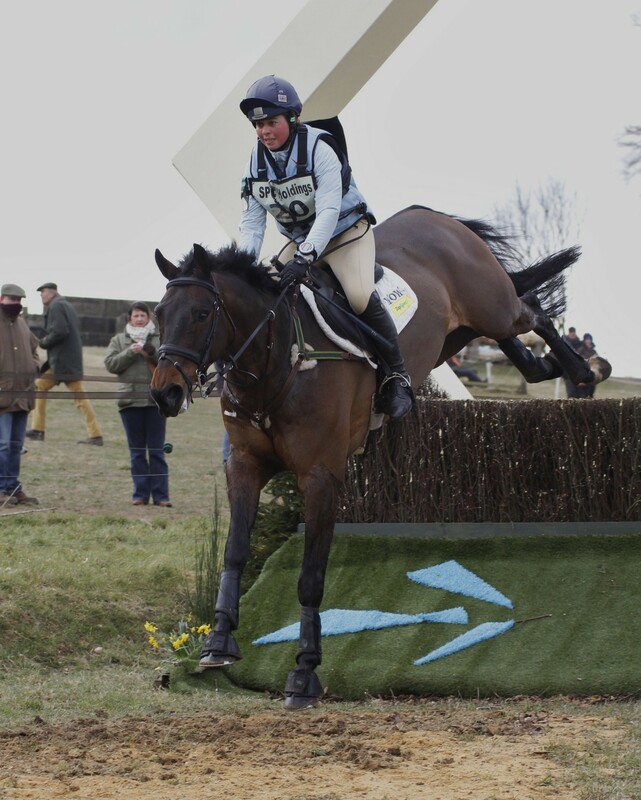 In the first of our exclusive monthly blogs from sponsored rider Kitty King, she tells us how she is coping with the snow! Luckily we have an indoor school so it is pretty much normal service at the moment! Although we are being creative with the exercise as we can’t go out hacking. To keep it varied we are mixing it up with lunge work, jumping grids, course jumping, dressage days and sometimes I do some stretching with them on the flat to keep them supple. I have also managed to do some fitness work – although obviously you can’t go too fast in an arena – but doing 5 minutes of canter work in the school and then having a break between is helping keep on top of their fitness work. Hopefully the snow won’t last and we can get out cross country schooling in February! The initial plan – weather permitting – is to get the horses out to my local venues, Summerhouse and Rectory Farm, to do some clear round jumping. I prefer doing this rather than going to a competition because I can treat it more like training. 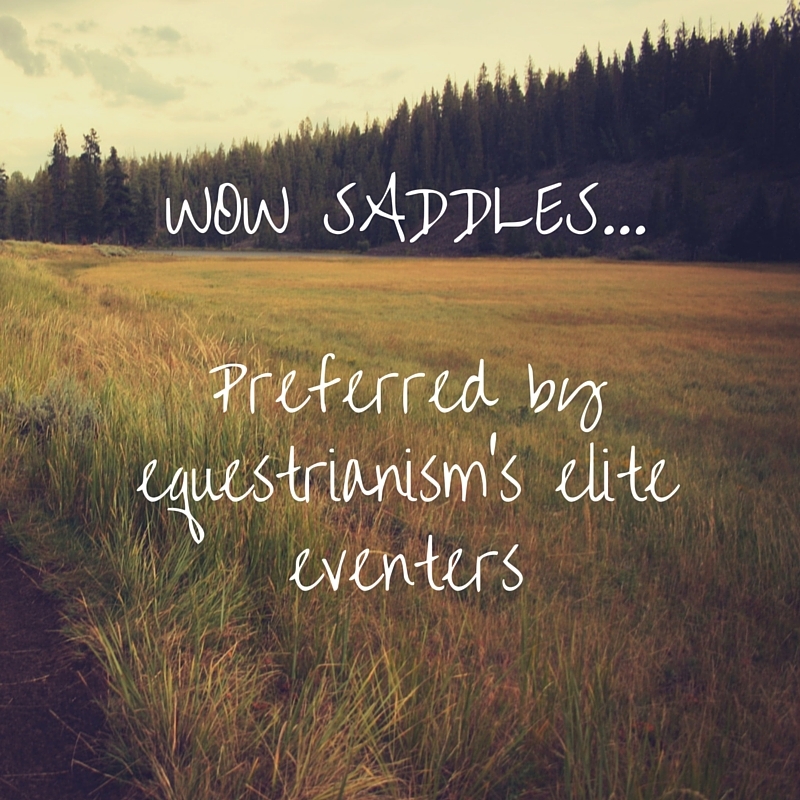 I set the fences to the height that I want and if I need to educate a horse then I can do so. We actually have a few cross country fences set up at home and luckily before the snow arrived some of the horses had a pop over them, so we shouldn’t be too behind in preparation for the season providing the weather clears up quickly! This season I hope to take Zidante to do a 3* in the spring and then hopefully Pau 4* in the autumn. I have some young horses that I would like to take to Le Lion at the end of the year for the 6 year old World Cup, and Persimmon will do a 2* three-day-event this spring to get his qualification because he missed out on that due to the weather last year, and hopefully then onto a 3* later in the year. I am also riding at the International Eventing Forum at Hartpury College on Monday 4th February so hopefully I will see some of you there!